. . . I will be getting on a plane to go back to the place that I love so much: This means my blog will be decidedly more dramatic for the next month or so before returning to recount the adventures of moving to DC, studying for grad school, and baking things occasionally. 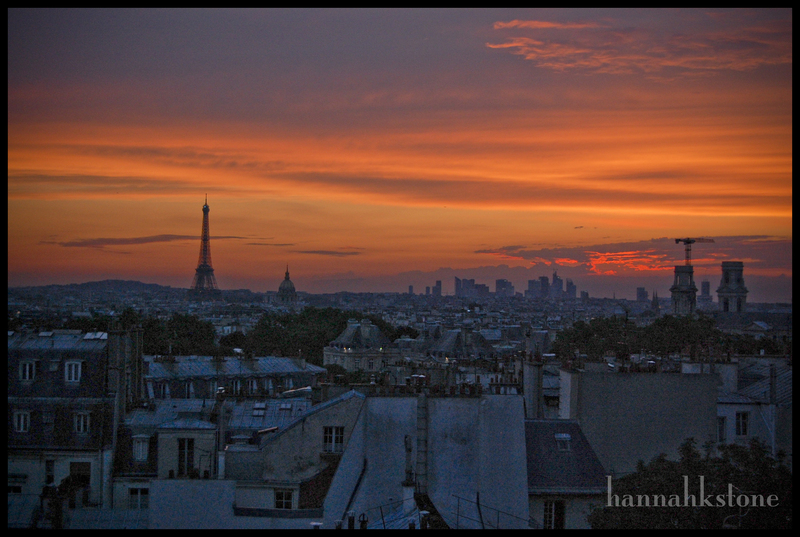 This entry was posted in Uncategorized and tagged France, Paris, photography, travel. Bookmark the permalink. 1 Response to One week from today . . .
Oh yay! Can’t wait to see you back there, I loved all your posts from 2000 streets!